Come and enjoy the beauty, luxury and romance of one of the top 10 hotels in Mexico, as voted by Condé Nast Traveller readers. Hotel Casa Natalia is a beautiful and intimate 19-room boutique hotel located in the heart of historic downtown San Jose del Cabo, Mexico. 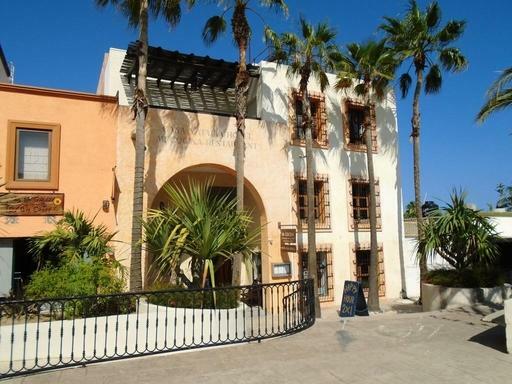 Casa Natalia is home to the delicious French-inspired Mi Cocina and new Baja Oyster Bar.